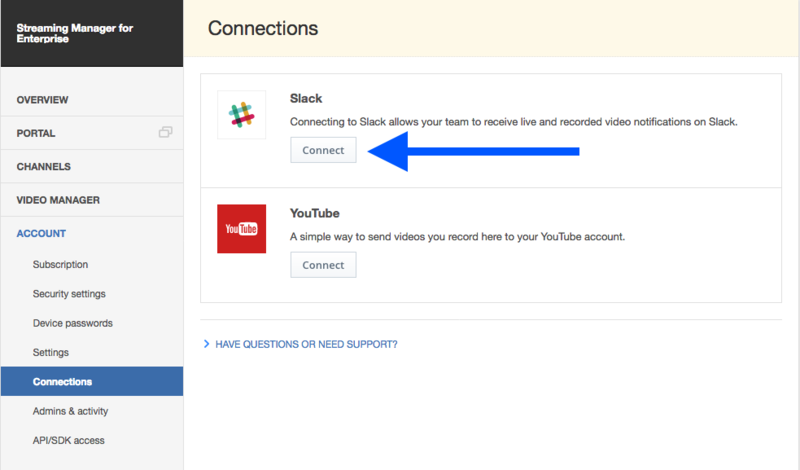 Connecting to Slack allows your team to chat in a Slack channel displayed next to your live video player and receive live and recorded video notifications on Slack. 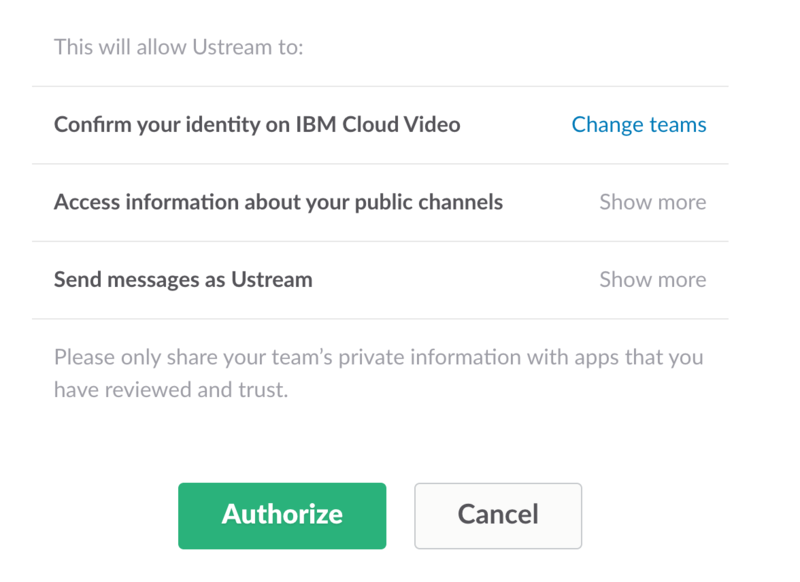 First, you need to connect your Slack account to your IBM Watson Media account to be able to set up Slack chat and Slack notifications. 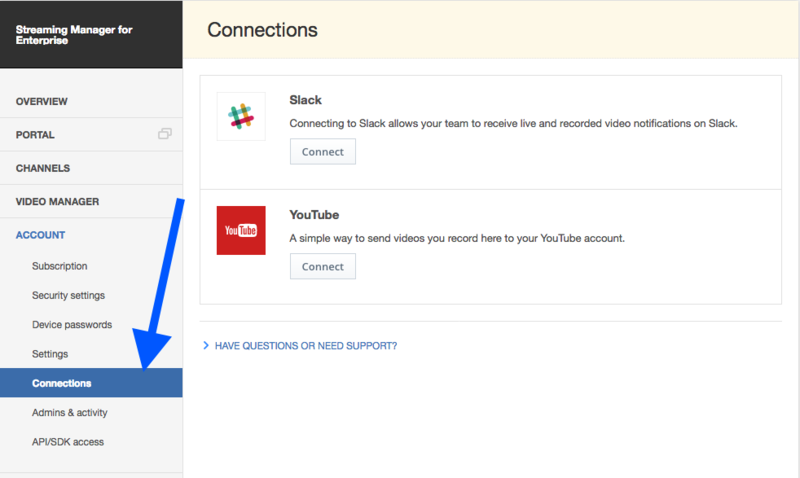 If the authorization is successful a message will be displayed on the dashboard letting you know that your accounts have been connected. 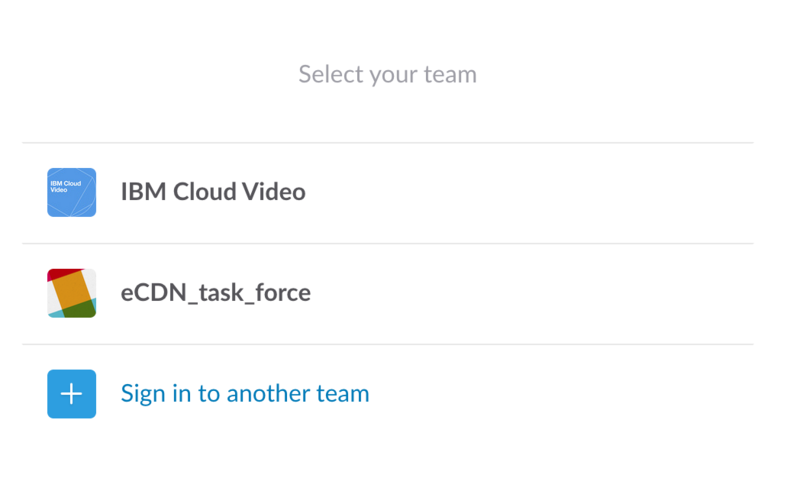 Slack chat is available on our IBM Watson Media Video Streaming and Video Streaming for Enterprise offerings. 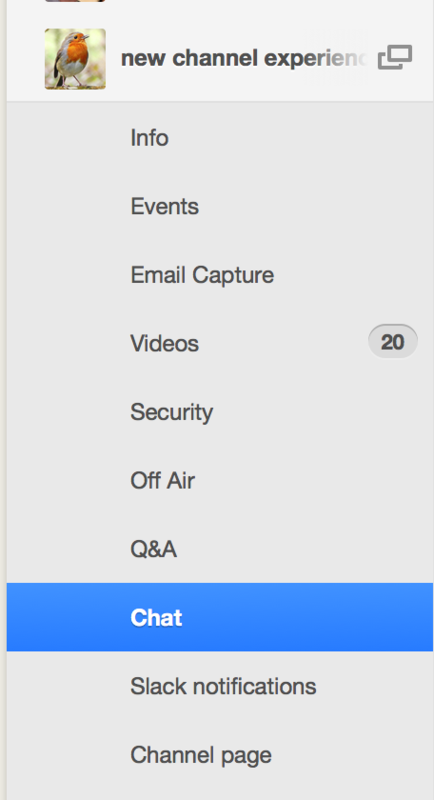 A message will be displayed letting you know that your settings have been saved and the Slack channel you have selected will be displayed as a chat window beside your live video player on this channel. 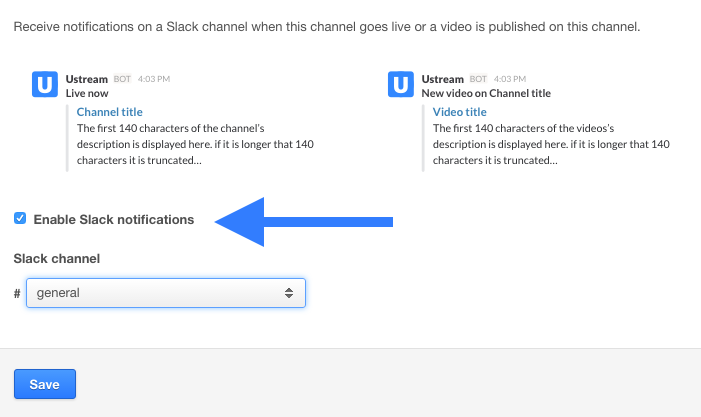 Your viewers will have to authenticate with Slack to start chatting in the chat window. 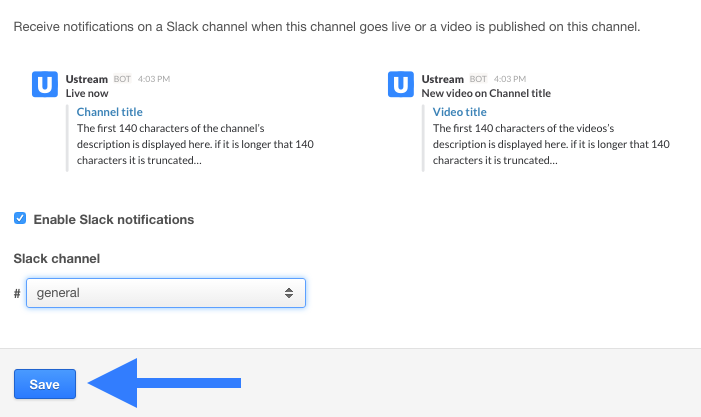 Messages posted in the chat window will appear on the Slack channel you have selected, as well as the messages posted on this Slack channel will be displayed in the chat window. 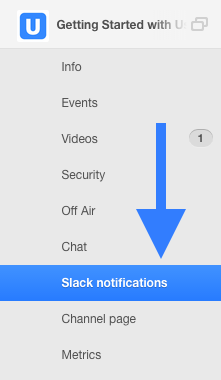 Please note that only the text and basic emojis from messages posted on Slack will be displayed in the chat window. There is also no option to edit or delete a message in the chat window although the messages will be updated after editing or deleting a message on Slack. 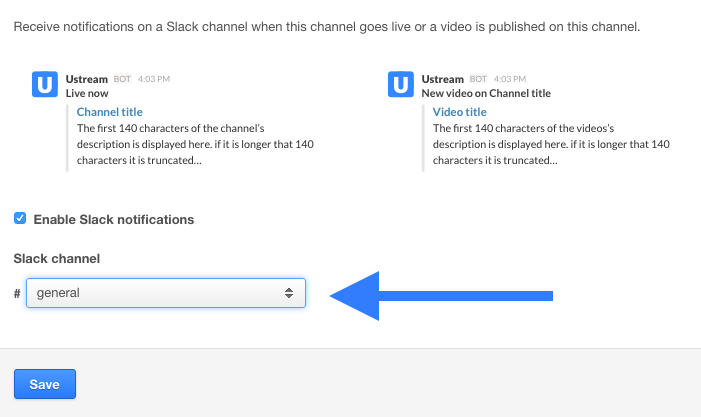 A message will be displayed letting you know that your settings have been saved and notifications will be pushed to the Slack channel you have selected when when you go live or publish a video on this channel.